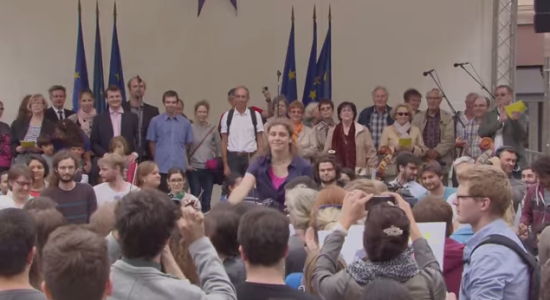 How much do parliamentary assistants earn at the European Parliament? 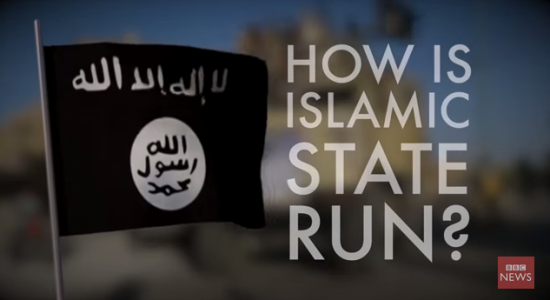 How does Islamic State govern an area the size of Belgium? 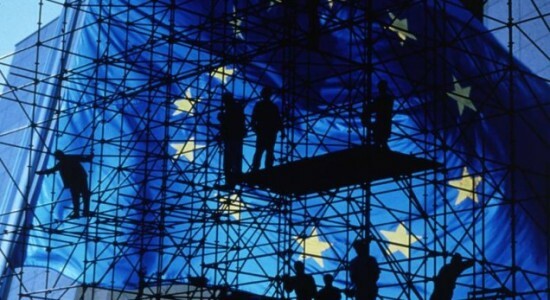 BBC News explains in 90 seconds. Video produced by Mohamed Madi. 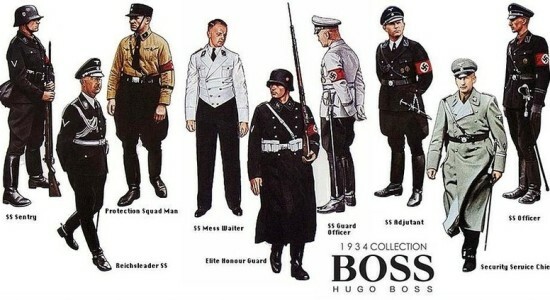 Did you know Hugo Boss designed Nazi’s uniforms?